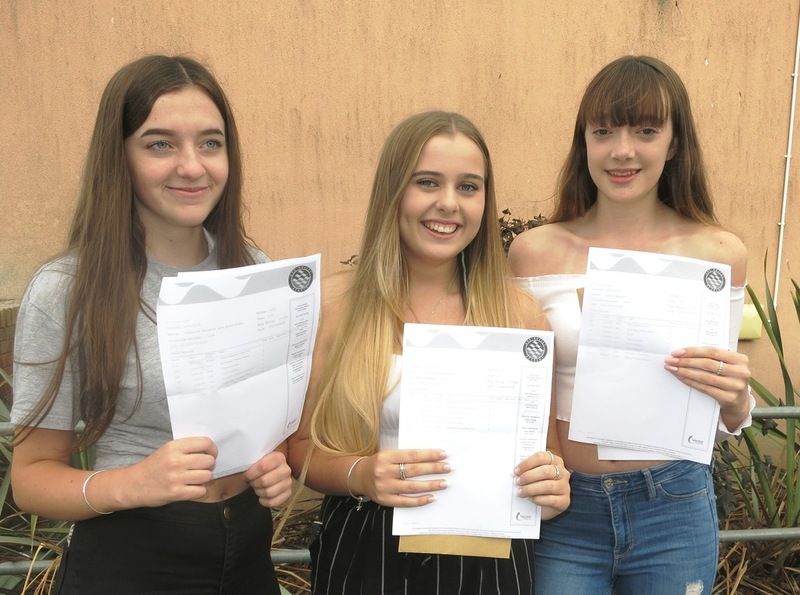 Students and staff at Axe Valley Academy are celebrating some remarkable results in this year’s GCSE examinations. An amazing 33 grade 9s were achieved which is 4% of all grades. A further 30% of our students achieved 1 or more grades 7-9. We are particularly pleased to see an improvement with regard to student progress with results on average half a grade better in every subject for every student than this time last year. This rapid improvement will undoubtedly place Axe Valley Academy as one of the most improved schools across the whole of Devon. Over 70% of students achieved a grade 4 or above in English and 75% achieved this in maths. We are proud of all of our students however we would like to take this opportunity to share some phenomenal individual results with the wider community. Katie Burnett and Emily Slade both achieved a staggering 9 grade 9s. This places their performance in the top 1% of all students nationally and undoubtedly should be celebrated. Other standout performances included Enjiely Durias with 5 grade 9s, Callum Searle and Lauren Wiltshire both achieving 3 grade 9s and Emily Dare and Alexandra Wilson-Newman achieving 2 grade 9s. 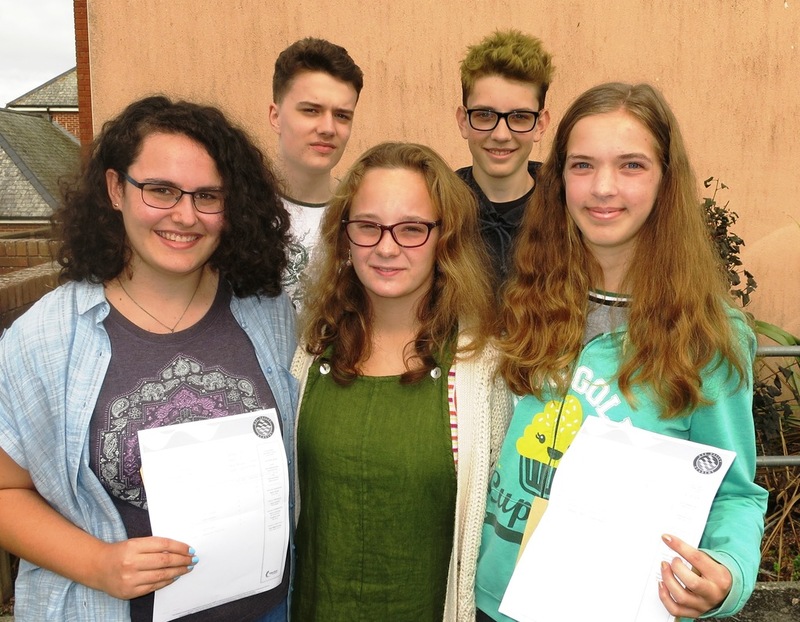 Deputy Headteacher Laura Jenkins said “We are delighted with the GCSE results which our students have achieved. The rapid acceleration in progress which is shown in these results proves that Axe Valley Academy is moving forward in the right direction. I would like to take this opportunity to thank all of our staff for their relentless hard work and dedication to the students, the students for their hard work and all of our parents for their ongoing support. These results provide us with the solid foundation to build Axe Valley Academy into the outstanding school we know that it can be”.